How’s it going with your kids and chores? Any changes? Good or bad, funny or sad, I’d love to hear what’s working or not working. Have you tried any of my ideas? This works especially well with the younger kids. They love games. They love being challenged in a fun way. 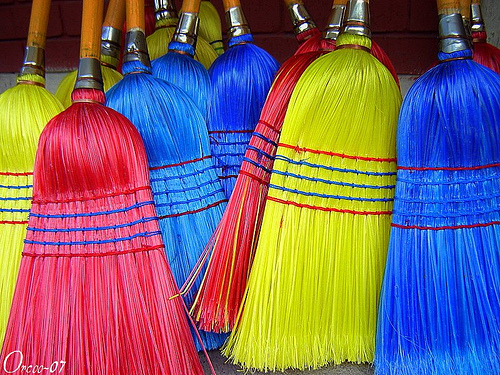 These colorful brooms would entice any child to want to sweep, don’t ya think? But wouldn’t it be fun to sweep your kitchen with one of these? I think it would. And if it makes it a game, why not? The number idea works well here as a game, too. When younger kids are learning to count, it’s fun to see how high they can count. Ask them if they can count to 100. Tell them to see if they can pick up 100 blocks or legos, counting out loud while they do it. Count with them if you need to, but make it fun. There really are countless games you could play while cleaning. You could imagine different things and tell stories about it. You could pretend you’re Mary Poppins, snapping your fingers. You could have races. If you have a bunch of balls to put away, why not have the kids throw the balls into the ball box and see how many they can make? 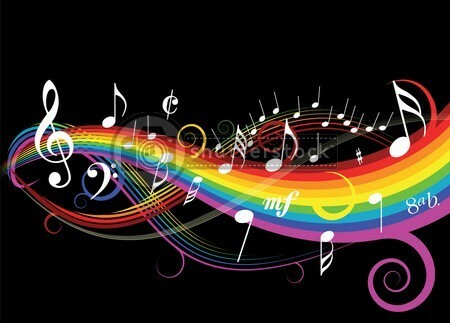 Music helps me when I need a little bit more energy to start cleaning something. Put something fun on for the kids. Sing and dance while cleaning. Be silly. The kids will love it! And if they’re young enough, they’ll think you’re cool. If they’re pre-teen or older, they’ll look at you like you’re an alien from another planet, but at least they’ll remember it fondly when they’re a parent. I know from experience, trust me. You just knew that one would come up, right? Have I mentioned that before? They love to have races and beat the timer. Set your timer for 5 minutes. Have a cleaning frenzy where you’re all working together in the same room and see how much you can get done in 5 minutes. When the timer goes off – STOP. That’s the key with timers. The kids need to know the timer means something. If you keep cleaning after the timer goes off, then the kids quickly learn that Mom is going to make them keep cleaning no matter what and instead of a tool, the timer becomes a hated thing. It means only that you clean, clean, clean. So use it wisely. But use it. Definitely use it. Have the kids choose how much to set the timer for. Or use the timer in reverse by counting up. 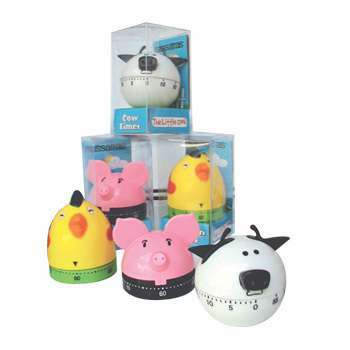 Tell the kids that we’re going to use the timer to see how long it takes us to (fill in the blank). Use that time as a benchmark to see if they can beat it the next time. Instead of an arbitrary “Go do your chores!” why not be more specific? And then if they choose to wait until the last possible moment, that’s fine. It really is. If they did it within the time frame mentioned, who cares that they didn’t jump up right that second? If you want them to jump up right that second, then you need to specify that. Be clear. Be precise. And then wait and see what happens. This works extra well with the older kids. Not so much with super young ones. How do I get my kids to do their chores? This entry was posted in Cleaning, Organizing and tagged brooms, chores, cleaning, dishes, games, kids, music, timers. Bookmark the permalink.